SVV boasts one of only 3 fully synthetic athletic tracks in the city. 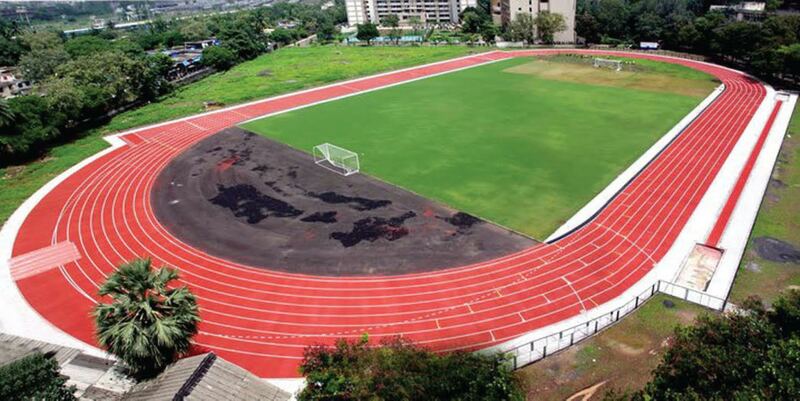 An eight lane 400 meter track surrounds the football pitch, and is a haven for aspiring athletes in the nearby area, and the whole city. Coupled with our highly qualified and well experienced coaching team in athletics, achieve your goals; whether they be of getting fitter, or to win medals. The track is also famous for film/advertisement shoots, and is available for rent. Details in the Sports Office.